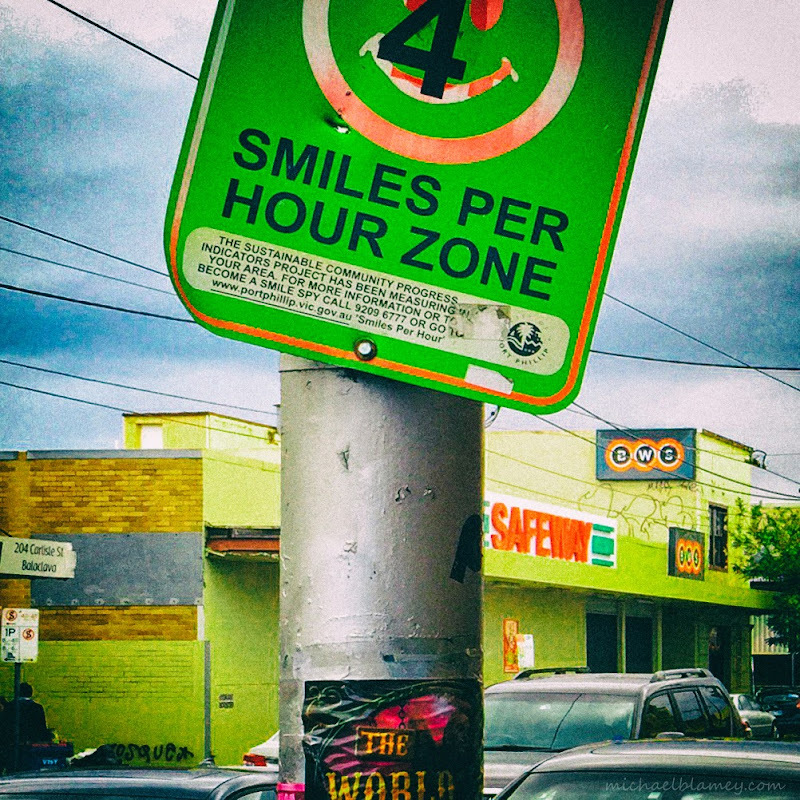 St Kilda Today: Let's get more "smiles" for Carlisle Street ". Become a Smile Spy now　— at City of Port Phillip. Let's get more "smiles" for Carlisle Street ". Become a Smile Spy now　— at City of Port Phillip.